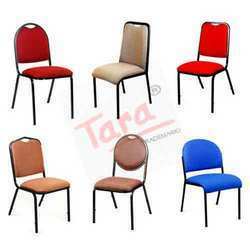 These Banquet Chairs are light weight stackable aluminium banquet and conference chairs in leather available in multiple colours. 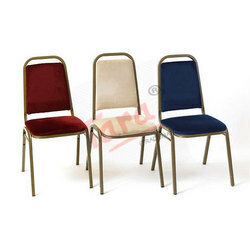 These Banquet Chairs are light weight stackable aluminium banquet and conference chairs available in multiple colours. 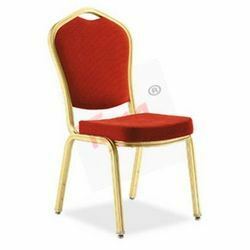 These are light weight stackable banquet and conference chairs available in multiple colours. 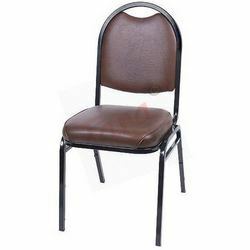 Looking for Banquet Chairs And Tables ?